Creative Reflection Print There are 6 products. 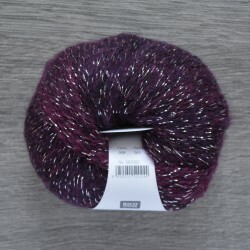 Creative Reflection is a very light yarn with a shimmery thread. 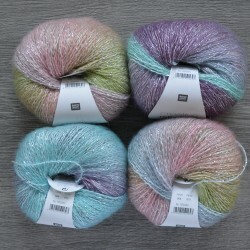 Ajour patterns can be beautifully knitted with this yarn. For a sweater size M you'll need about 350 grams.